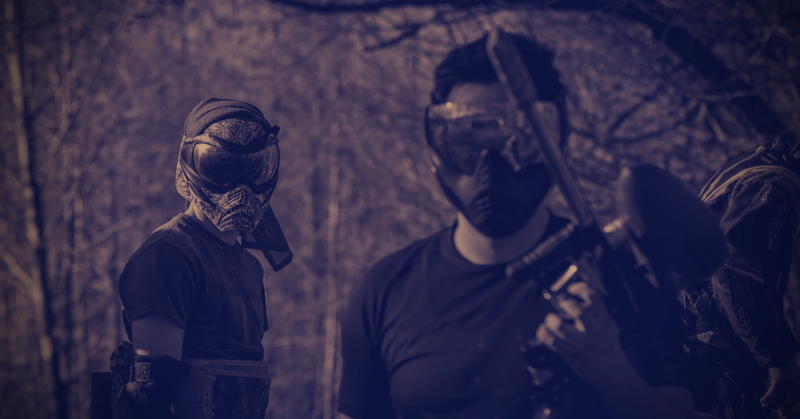 Want to play paintball for free? Apply today to become a Paintball Barn Ambassador. All you have to do is find new players for our field. We will support your efforts by giving you five free passes per month to give to your fellow high school students. The free passes will allow them to try paintball including admission, all day air, and a free rental marker. They only need to pay for paint! $20.00 for a bag of 500 paintballs. What is in it for me? Your passes will be numbered. You can play for free the first weekend of every month March – November when one of your passes is redeemed the prior month. You get free field admission, all day air, a free rental marker and a bag of 500 paintballs. Prizes: We are looking for two ambassadors for every school, preferably not in the same grade. All ambassadors will be entered into a monthly raffle. When someone shows up at the field and one of your passes has been used you will be entered into a monthly raffle. The top 2 ambassadors will receive 1000 paintballs. All ambassadors will receive a free Paintball Barn T-shirt! To join, email info@paintballbarn.com or call (765) 572-2352.